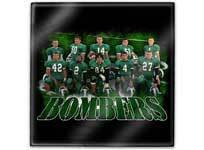 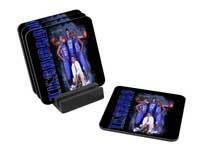 Create your very own personalized photo gift for your aspiring athletes or occasion. 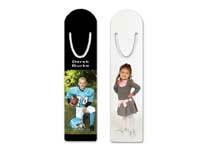 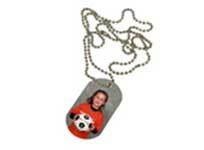 See your favorite pictures of your children, family, pet, car or boat become a special gift. 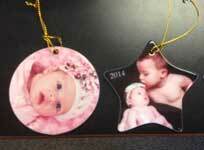 Don't forget something for grandmother and granddad too. 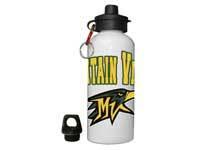 White aluminum 20 oz water bottle $12.95. 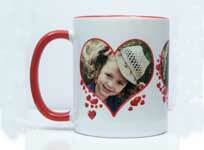 14 oz White Aluminum Mug $14.95.